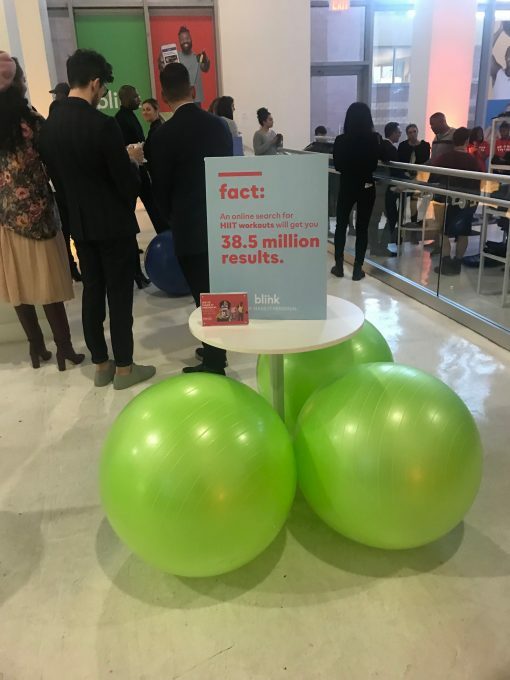 Recently, Blink Fitness, a top value-based gym, celebrated a few exciting launches at an event in Midtown West. The first launch is a patented Personalized Mobile Companion. It’s a technology that delivers a personalized feed of daily content that spans a variety of healthy living topics. 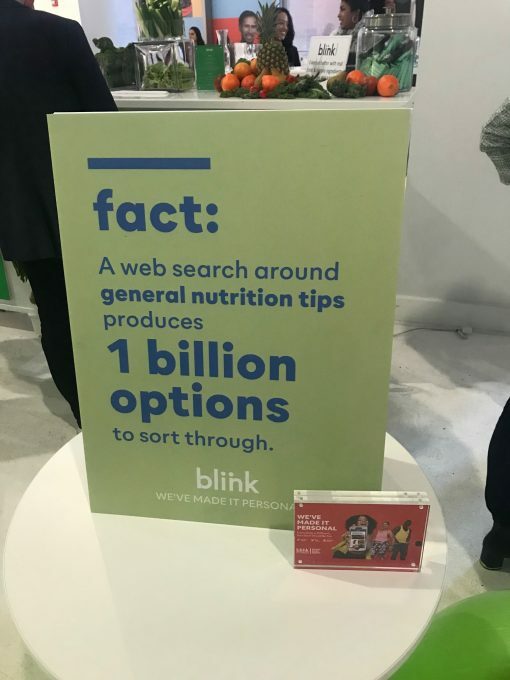 This customized feed helps Blink members reach their specific goals with exercise tips, nutrition advice, and ways to recharge. 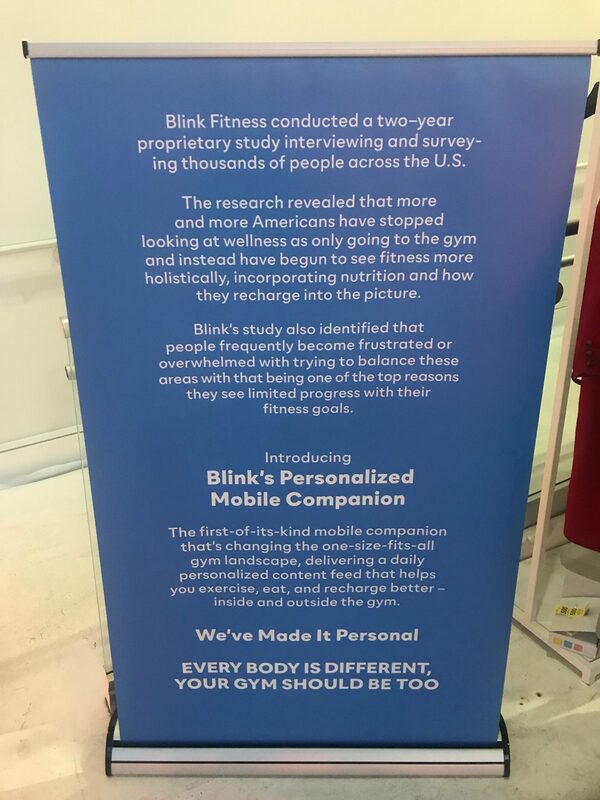 The Personalized Mobile Companion is available within the Blink app. 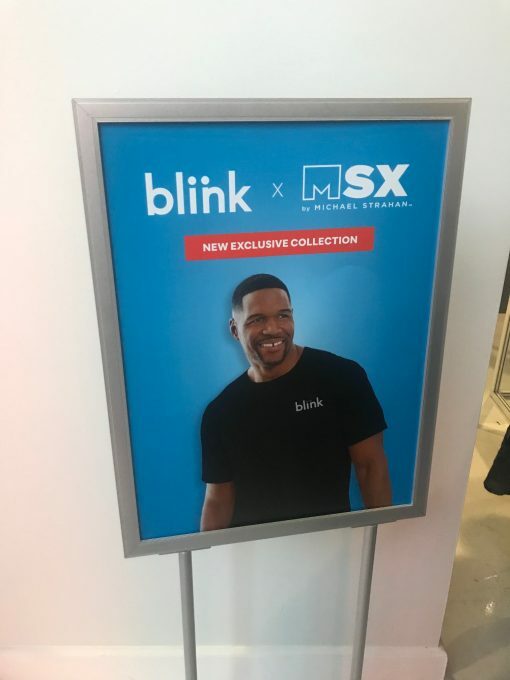 The second launch is a apparel line with MSX by Michael Strahan. The activewear line is unisex, size-inclusive, and stylish. It also has no-chafe seams, auto-lock zippers, UV protection, and Quick-Dri Stretch Technology. The line is exclusively available at Blink locations nationwide. I had a chance to test out the Personalized Mobile Companion at the event, and I have to say it’s impressive! I found out some of the best workout moves to do when you only have 5 minutes as well as fun, nutritional ways to incorporate more vegetables into your everyday life. In addition, I got to check out the MSX by Michael Strahan x Blink Fitness line, and it is fabulous! The line consists of cozy sweats, stylish hoodies, lightweight t-shirts, and other trendy and affordable pieces. Every piece is functional and easy to wear! 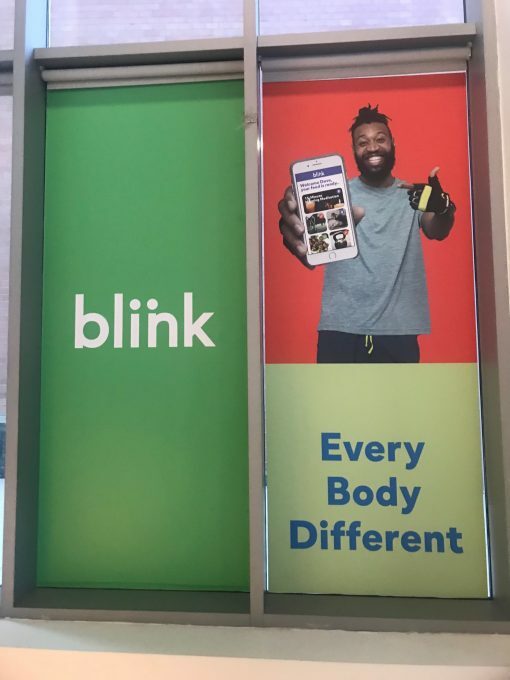 Blink Fitness has truly found innovative ways to go beyond the gym and interconnect healthy topics and into its member’s regimens. 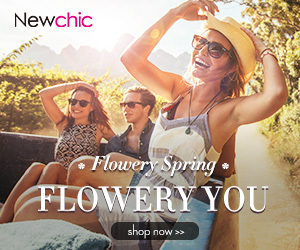 It also has rolled out the perfect activewear line to meet the various style preferences of its members. Congratulations to Blink Fitness on these amazing launches! 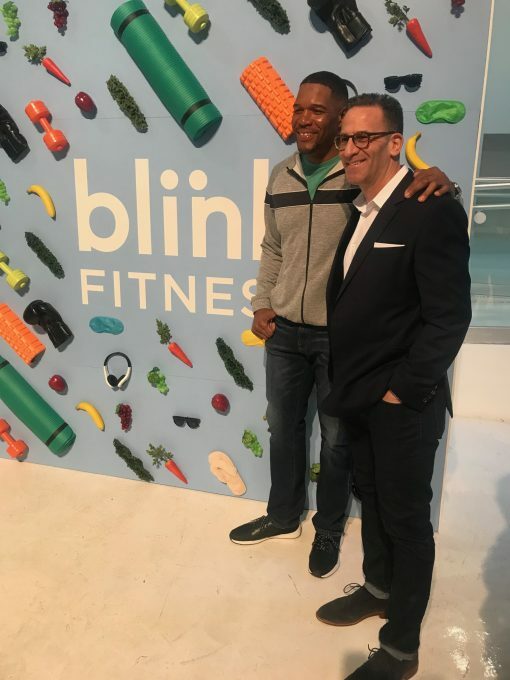 This entry was posted in Events, Lifestyle, Wellness and Fitness and tagged activewear, Blink Fitness, exercise, fitness, MSX by Michael Strahan, nutrition.